How do you appeal a financial aid letter? 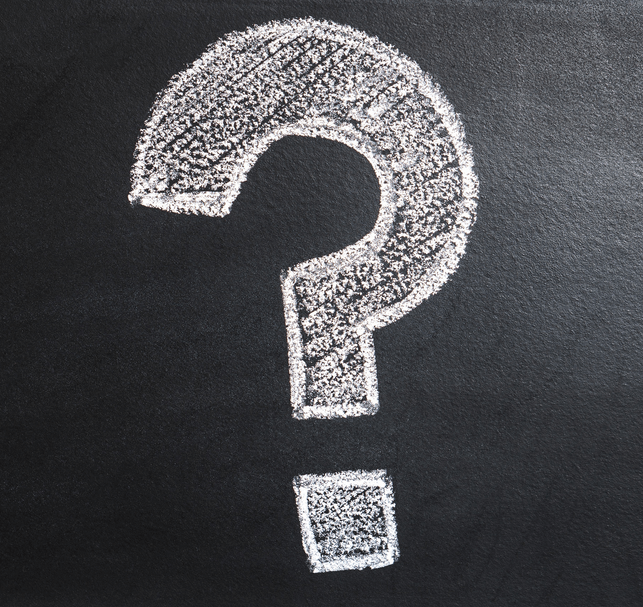 Should you appeal a financial aid award? What kind of college awards can you appeal? 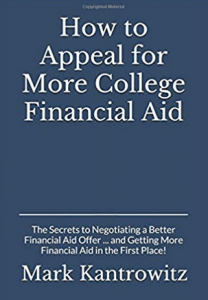 I directed these financial aid questions to Mark Kantrowitz, a nationally recognized financial aid expert, who has just published a book entitled, How to Appeal for More Financial Aid Awards. Mark is publisher and VP of research at SavingforCollege.com, who has been quoted in roughly 10,000 media articles. Are parents underutilizing the ability to appeal financial aid awards? Many parents think of the financial aid award letter as a done deal, with no opportunity for an appeal. Others think they can bluff their way to a better deal using their skill at bargaining. Neither is correct. Only about one percent of students receive adjustments to their financial aid packages because not enough families appeal for more financial aid, and of those that do, many approach the process incorrectly. Successfully appealing for more financial aid requires an understanding of the financial aid process. College financial aid administrators have the authority to make adjustments to the data elements on the Free Application for Federal Student Aid (FAFSA) or to the cost of attendance when there are special circumstances that affect the family’s ability to pay and their cash flow. Special circumstances include financial circumstances that have changed since the year upon which the FAFSA is based and anything that differentiates the family from the typical family. Financial aid administrators are not mind readers. They will not know about a change in income or unusual expenses unless you tell them. But, if you do tell them, they can make adjustments that can lead to a better financial aid package. 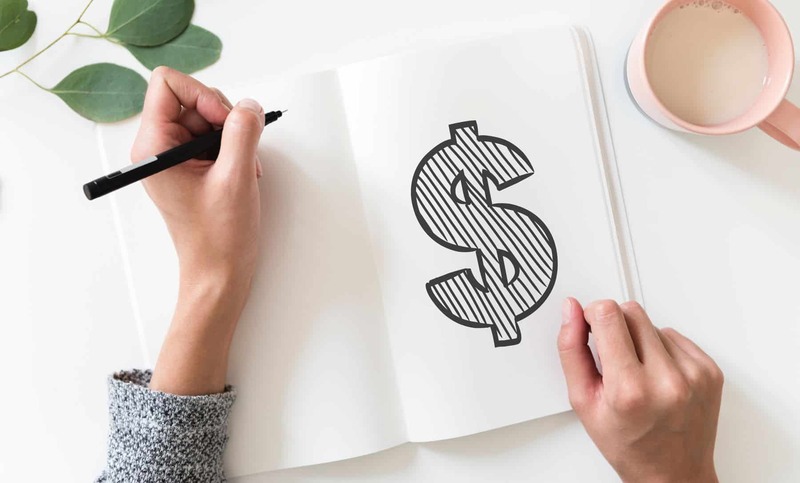 A key benefit of the switch from prior-year income to prior-prior year income on the FAFSA is that it sensitized families to changes in income, causing more of them to appeal. That one-percent figure is discouraging! How did you get it? There have been some surveys of financial aid administrators and students that suggest a 1% rate (albeit higher at higher cost colleges). I also analyzed data from the federal National Postsecondary Student Aid Study. Very selective private institutions often claim a very high appeal and professional judgment rate. While I believe that they are higher, due to the higher cost, the numbers I’ve heard are just not believable. What is the first step parents should take if they want to appeal a financial aid award? If a family wants to appeal a financial aid award, their first step should be to call the college’s financial aid office to ask about the process. Some colleges have a form for the family to complete. This form collects information about the most common special circumstances. It helps the college perform a holistic review of the family’s financial circumstances. Other colleges will ask the family to write a letter to the financial aid office. This letter should summarize the special circumstances and the financial impact of each special circumstance on the family’s ability to pay for college. The family should also gather documentation of the special circumstances. The best documentation is independent, third party documentation that provides information about the special circumstance and the financial impact on the family. Bills, receipts, and letters from people who are familiar with the family’s situation are especially helpful. The appeals process is driven by documentation. Who should parents contact? The financial aid office or the admission office? The financial aid office is responsible for need-based financial aid. Thus, an appeal based on the family’s inability to pay should be directed to the financial aid office. Merit scholarships are usually managed by the admissions office. What are the essential elements of a successful financial aid appeal? A financial aid appeal is more likely to be successful when the special circumstances are due to factors beyond the family’s control. One-time events that are not reflective of the family’s ability to pay during the award year are also likely to result in a successful appeal. The success or failure of a financial aid appeal depends on the special circumstances and the documentation. The purpose of the appeal is to inform the college financial aid administrator about financial circumstances of which they were not aware. The appeals process is based on information provided by the family. If you provide the financial aid administrator with information about financial circumstances that affect your ability to pay for college, you are more likely to have a successful outcome. 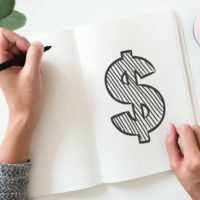 If the family is honest and the special circumstances genuinely affect the family’s ability to pay for college, the college financial aid administrator will try to find a way to help the family, even if the special circumstance is one for which the college does not normally make an adjustment. With most schools not meeting the full demonstrated financial need of a student, what will prompt a school to offer more assistance? The financial aid appeals process is formulaic. If special circumstances affect the family’s ability to pay, the college can make adjustments to the data elements that are used by the financial aid formula to calculate the expected family contribution (EFC). The EFC is then used to calculate the family’s demonstrated financial need. The financial aid package is then based on the demonstrated financial need. A change in the inputs leads to a change in the outputs. A college that does not meet the student’s full demonstrated financial need will still leave the family with unmet need. But, an increase in demonstrated financial need will lead to an increase in financial aid. The unmet need may therefore be smaller than it was before the adjustment. With preferential packaging a reality – students whom colleges want receive better financial aid – will the decision be heavily colored by how academically attractive a student is? The decision to make an adjustment does not depend on the student’s academic performance, nor does the amount of need-based financial aid. The amount of financial aid is based on the student’s demonstrated financial need. A successful financial aid appeal will lead to an increase in the amount of financial aid. How the financial aid is allocated among the different types of aid, such as grants and scholarships, student employment and student loans, will depend on the college’s packaging philosophy. Depending on the college, an increase in financial need might lead to an increase in grants or an increase in student loans or student employment, or a mix. 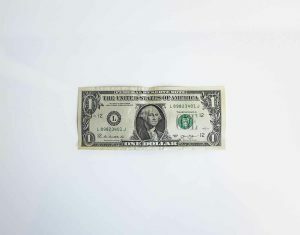 Generally, a college’s packaging philosophy has a baseline approach to allocating funding among the different types of financial aid. Preferential packaging may tweak the amount of gift aid relative to this baseline. Who makes the ultimate decision about more financial aid? The financial aid office, the admission office or a combination? Congress delegated the authority to make adjustments to the FAFSA and the annual cost of attendance to the college’s financial aid administrator. Neither the admissions office, the college president nor the U.S. Department of Education can override the decision of the college financial aid administrator. There is no appeal beyond the college financial aid administrator. The college financial aid administrator is the final authority with regard to need-based financial aid. With many schools struggling to fill their freshmen slots, how would you advise appealing a merit scholarships award? Decisions regarding merit aid may fall within the purview of the admissions office. But, often these decisions are formulaic, even automated, with very little discretion. The admissions office might be able to award merit aid to a student who fell short of the standards for merit aid, but subsequently improved their academic performance. But, unless there’s a spectacular development, like the student wins a prestigious award, the admissions office is unlikely to pull much additional money out of a hat. So, the best approach to appealing for more merit aid is to let the college admissions office know if the college is genuinely your first choice and to provide the admissions office with information about any new developments that affect the student’s desirability. Also, provide the admissions office with information about colleges of similar quality with which the college competes for students and which have offered you a better financial aid package. Arm yourself with information about the typical amount of aid offered by each college. Know your net price at each college. The net price, which is the difference between the college’s annual cost of attendance and the gift aid (grants and scholarships), is the true bottom line cost of each college. And, if you don’t get what you want, be prepared to walk away. Wouldn’t a major factor in upping merit awards be how a school’s freshmen deposits are doing? Wouldn’t higher competing awards be a major factor in getting a better merit award from a particular college? Colleges do a significant amount of budgeting and predictive analytics to understand their numbers. Just as students worry about whether they are going to get in, colleges worry about their yield and summer melt. But, if the college’s numbers are off significantly, they are not going to be able to fix the problem by making big swings in the amount of aid they offer. You might be able to get a few thousand dollars more, but not a few tens of thousands of dollars more. If the college offers too many students too much money, they will blow their budget, which can be just as bad as having too few students enroll. The college will have done a lot of analysis to understand why their numbers are off. If you are waffling on accepting the offer of admission for one of these reasons, you might get more aid. If you have a better aid offer from a competing college, it can sometimes lead to a better aid offer from your first choice college. But, the competing college must be of similar quality to your first choice college and one with which your first choice college successfully competes for students. If the other college is of lower quality, they may be using money to attract academically talented students. If so, your first choice college will not try to match their offer. If the other college is of much greater quality, you’re likely to end up there, especially if they offer a lower net price. So, it is only in the middle where you have a chance of getting more financial aid from a college, if you are likely to enroll if they improve the aid offer. What suggestions do you have for appealing an Early Decision award? The main reason why a college will release a student from the early decision commitment is if the family is unable to afford the college. So, first appeal for more need-based financial the same as you would with any other college. If the revised financial aid offer is still not enough, explain why to the college. But, you should really never apply early decision to any college. Early action is ok, but not early decision. Early decision involves a commitment to attend if admitted. This prevents you from shopping around for a more affordable college. The best way to cut the cost of college is to become an educated college consumer. The easiest way to do that is to enroll in my self-paced, online course – The College Cost Lab – that you can access right now!